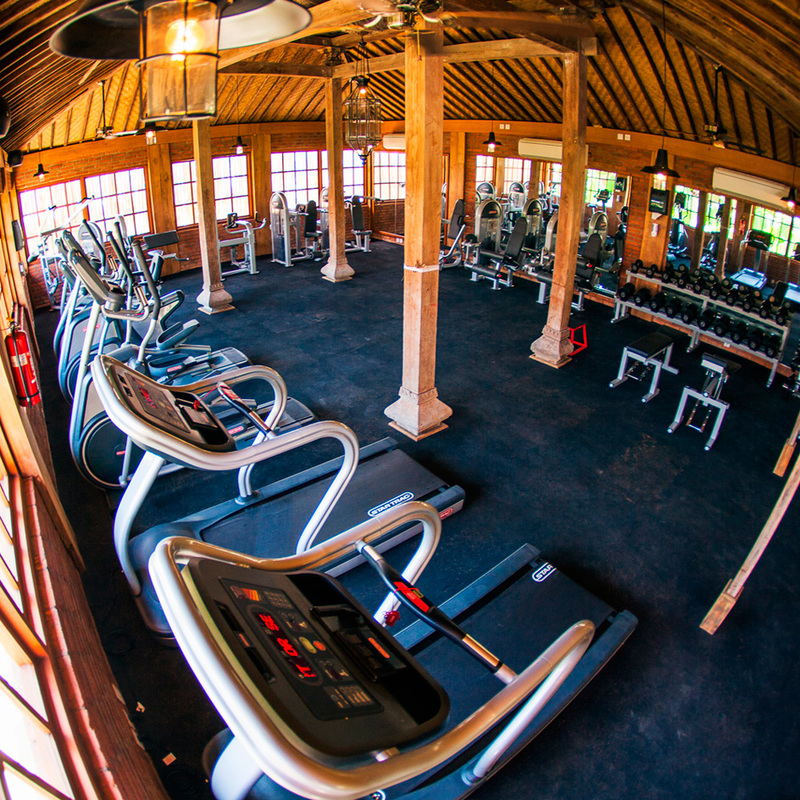 Our retreats cater to all levels of fitness. 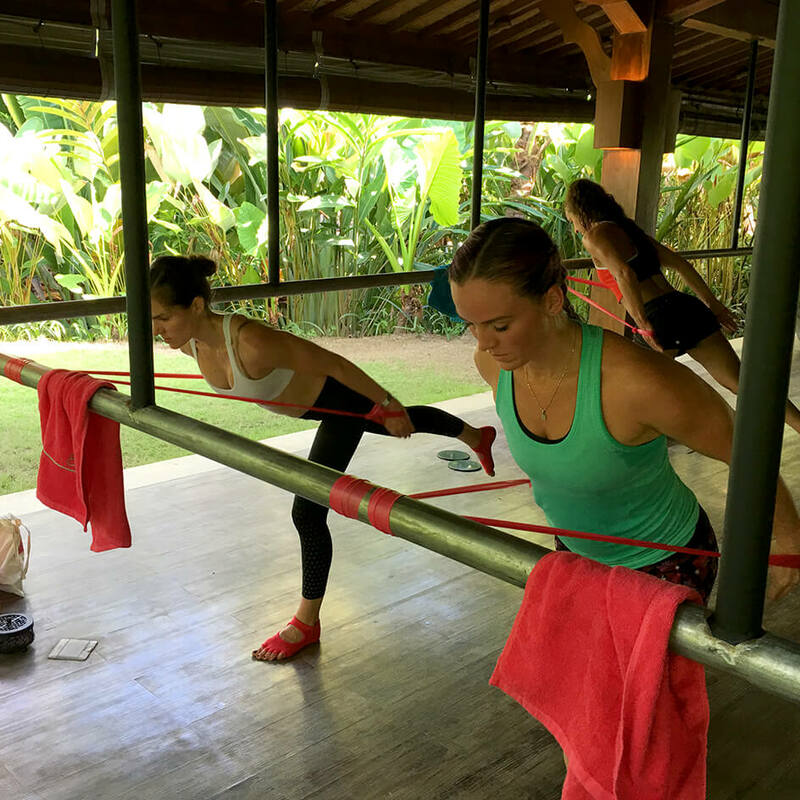 Whether you’re a Barre Attack beginner or highly skilled. 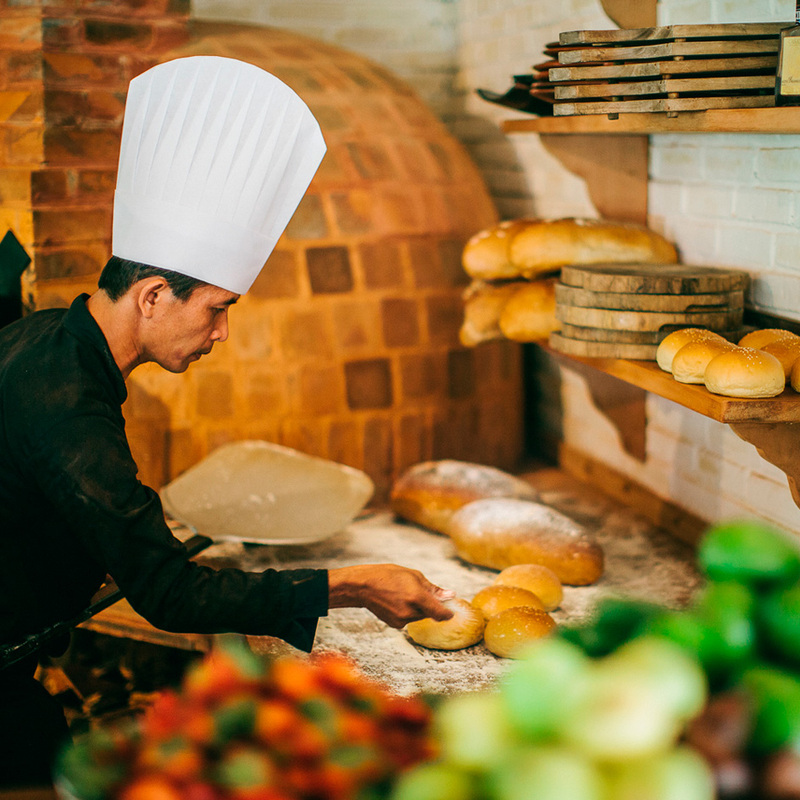 You can join every class – or cherry pick your favourites. And you don’t need any dance experience. 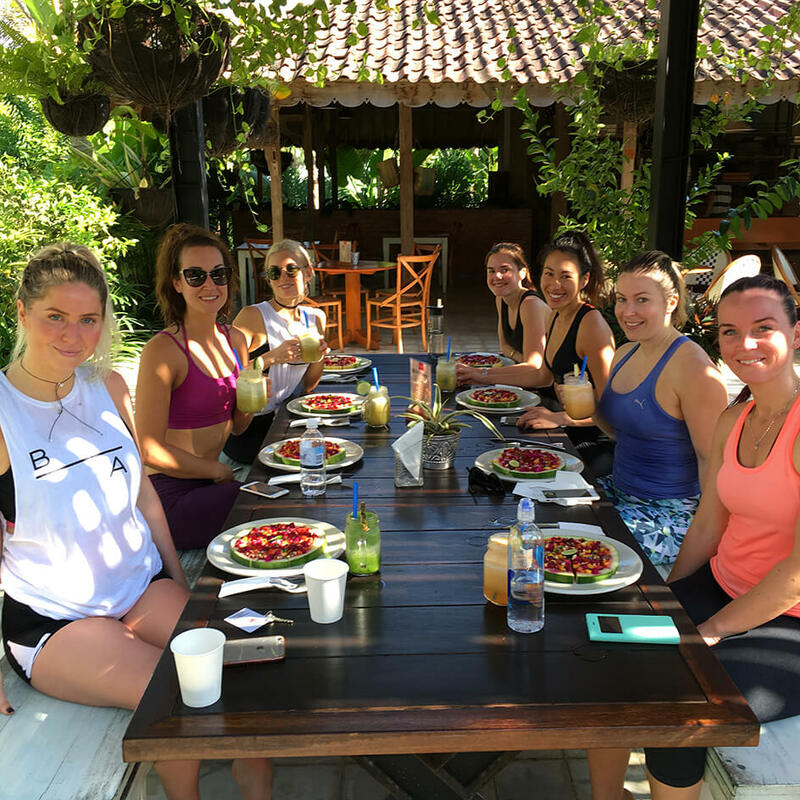 You’ll experience six energising days and nights of Barre Attack and Pilates along with healthy gourmet meals and exotic adventures. 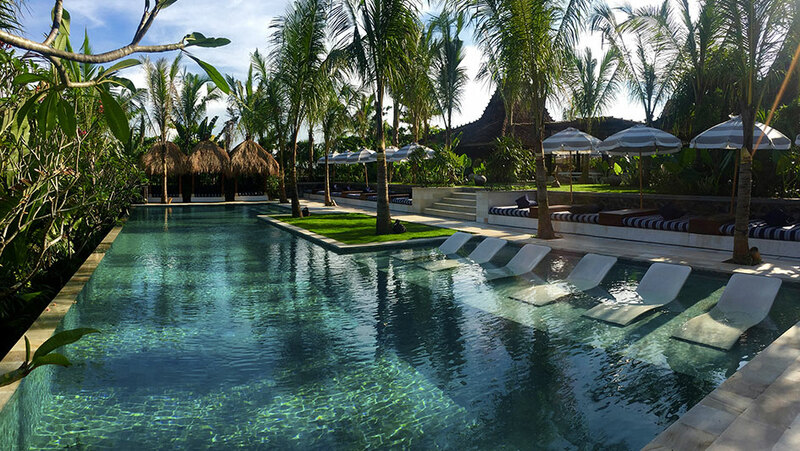 You’ll stay in the luxurious and idyllic surrounds of Komune Resort & Beach Club, on the East Coast of Bali. No dawn wake-ups on this retreat! 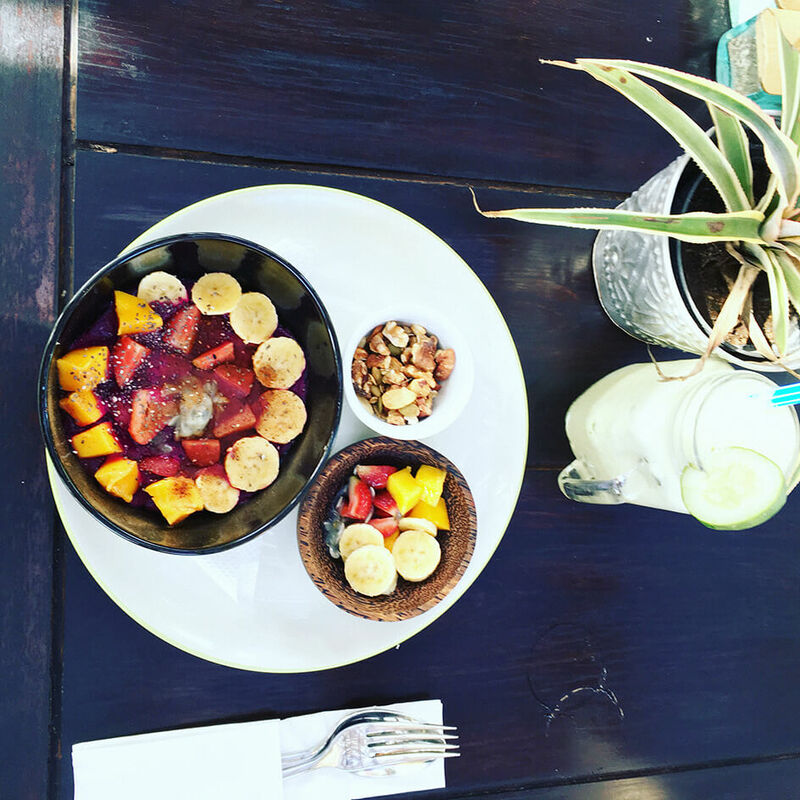 Your first Barre Attack class starts at 7.30am followed by a fresh, wholefood breakfast. 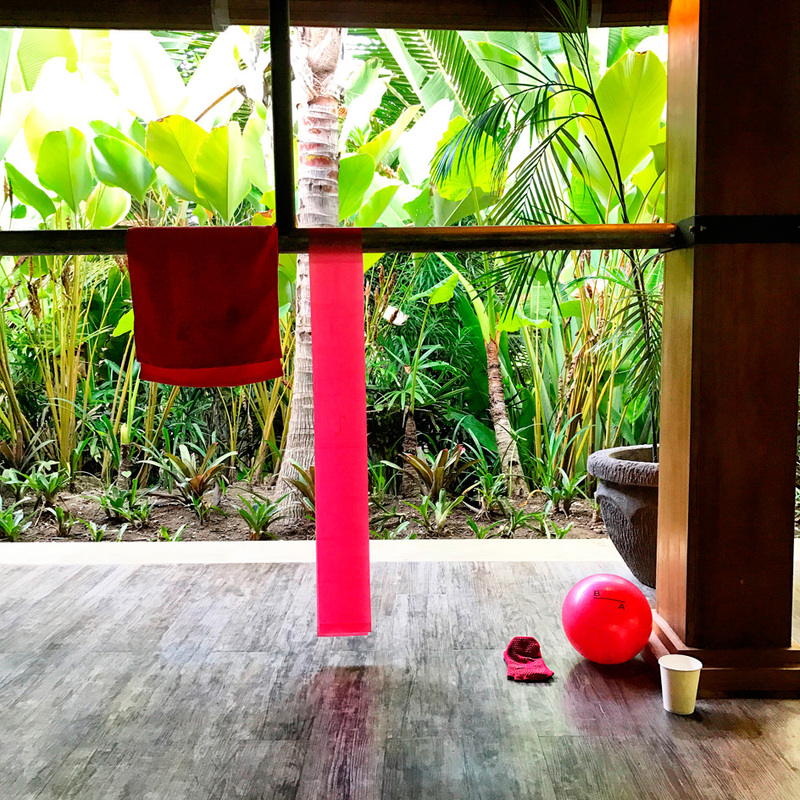 There’s time for a swim and freshen up before some peaceful Pilates overlooking the ocean at 9.30am. This is your time – choose your own adventure! 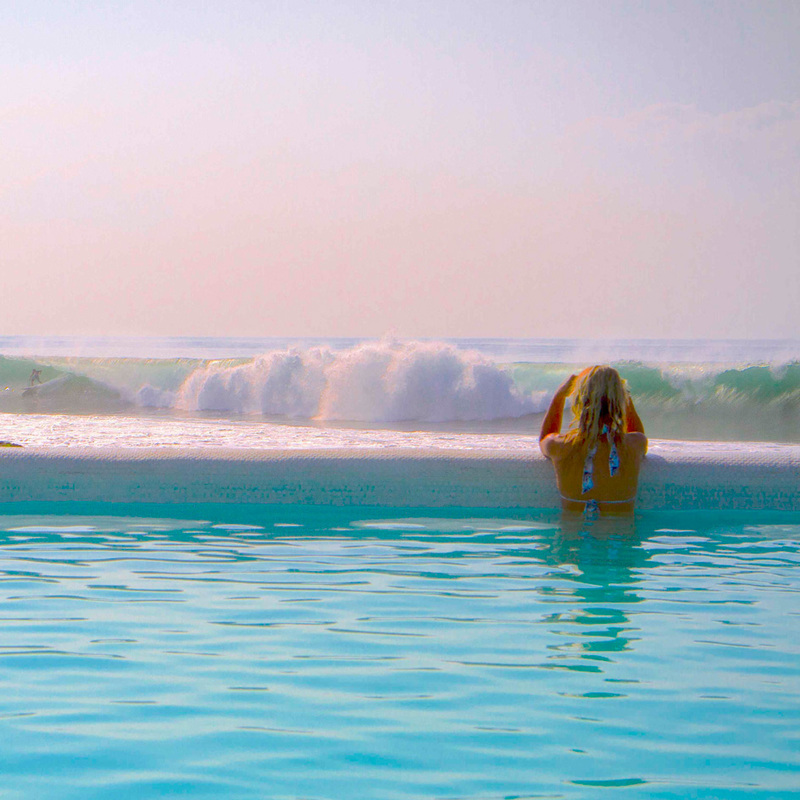 Perhaps lunch by the pool, a massage or a surfing lesson. 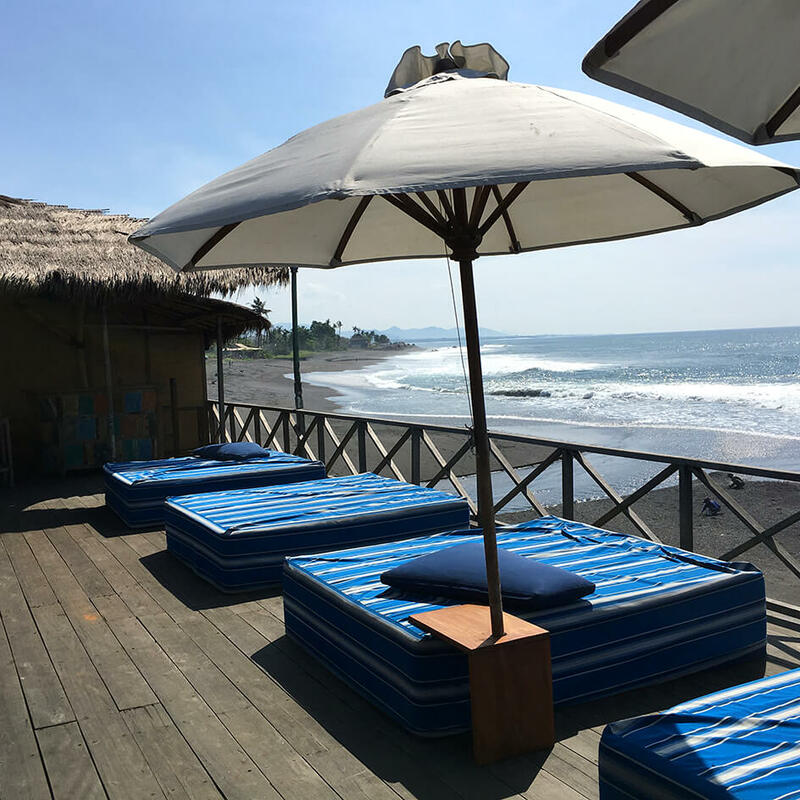 You can even head into Seminyak for some of Bali’s famous shopping – or have a nap to recharge. 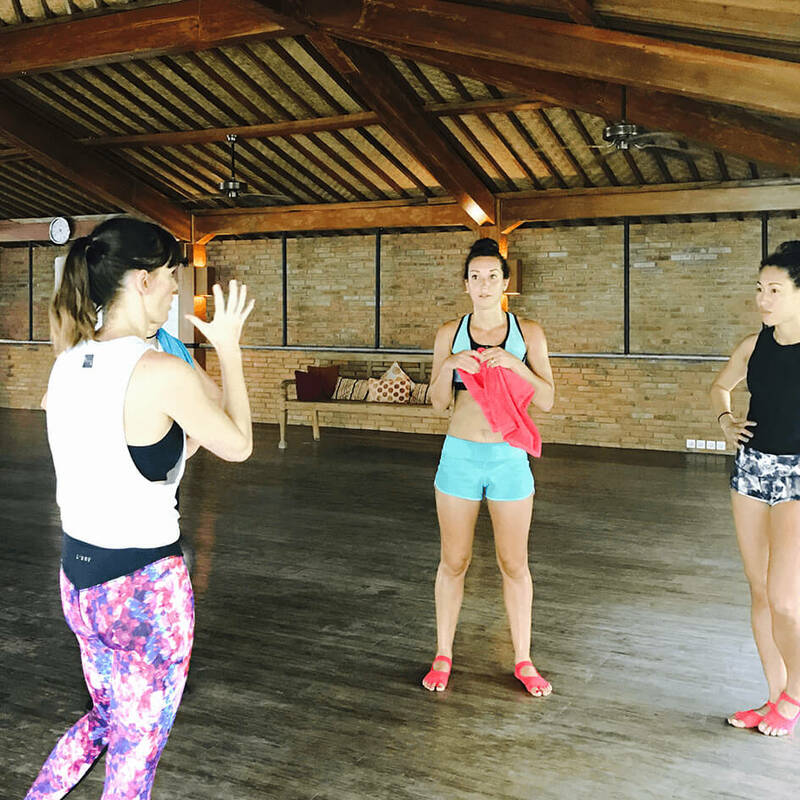 At 5.30pm we reconnect as a group with an energising Barre Attack class for 45 minutes. 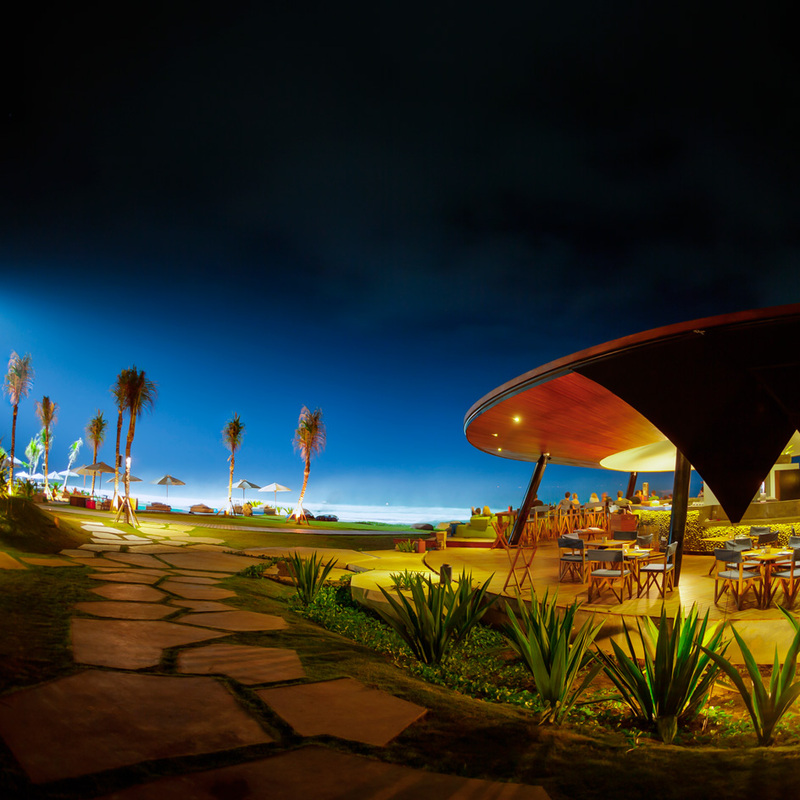 There’s time to dress for dinner, before we all gather by the ocean for a yummy meal and a glass of wine (or two!). 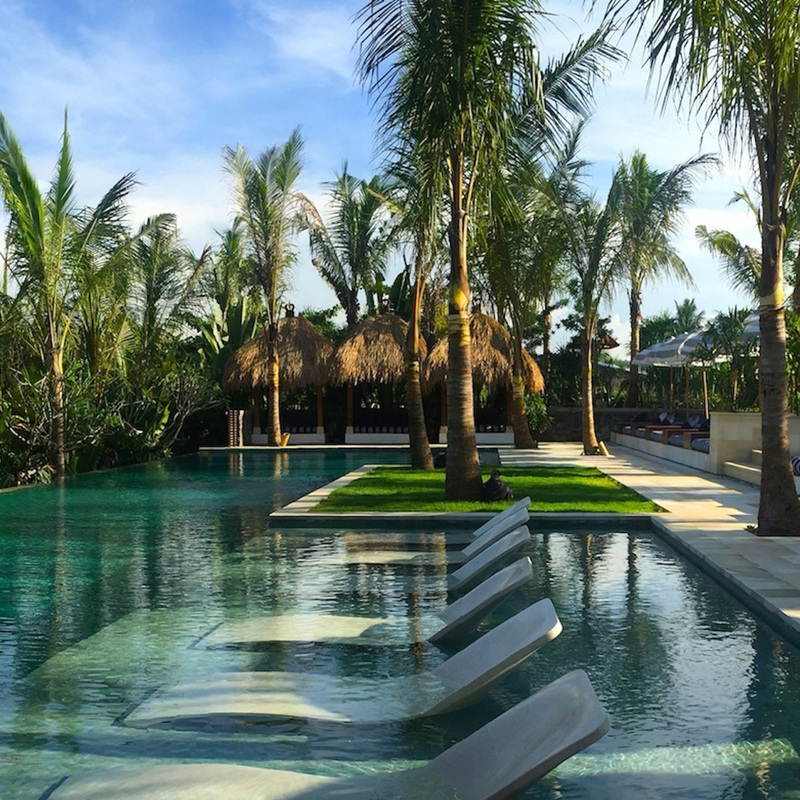 It’s the perfect end to a blissful Bali day. Renee Scott’s training style is world-class. A former pro ballerina, Aussie-born Renee began dancing from an early age and at 15, joined the prestigious Hamburg Ballet Company, Germany. 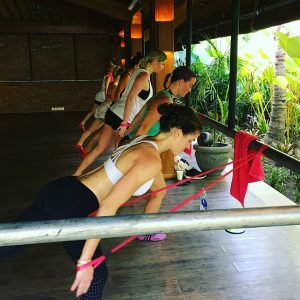 In 2001, she became certified in the New York Pilates Method, New York, and back home in Sydney founded the Barre Attack method. 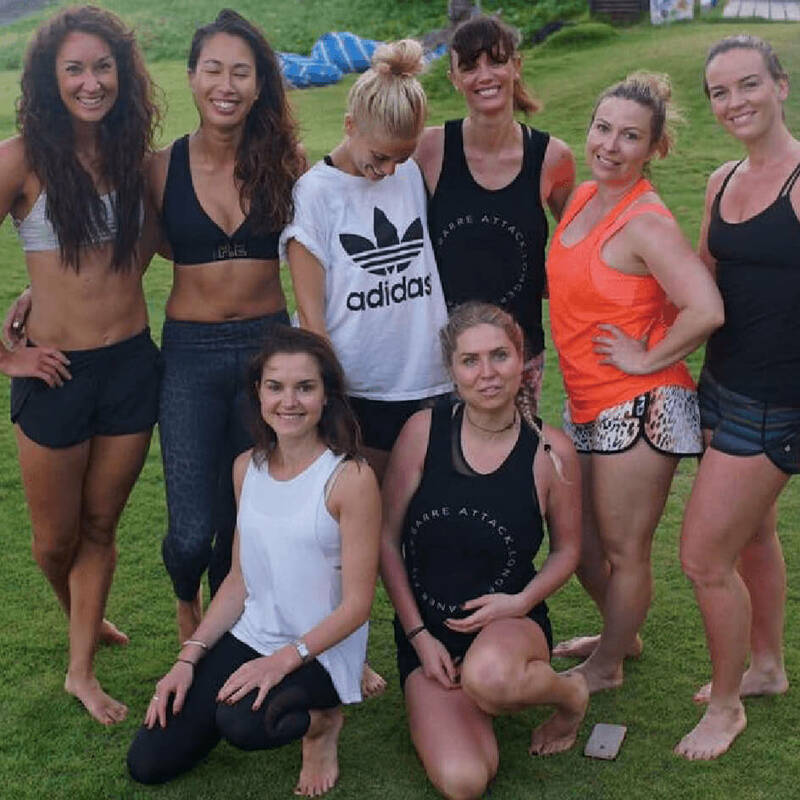 Renee currently runs her Barre and Pilates studio, Balance Moves, in Bondi Beach and is also a qualified personal trainer and Kundalini yoga instructor. Holly’s energy is contagious – she thrives on motivating her clients. 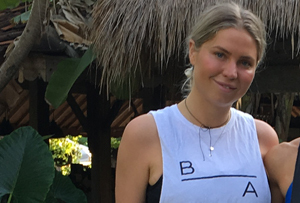 After instructing in one of the top fitness studios in London, fronting an international campaign for the women’s sports brand ‘Sweaty Betty’, and working in movement assistance for Adidas, Holly is now based in Bondi. With a background in dance – having grown up as a sequin-plastered comp kid – her varied training extends over twenty years. 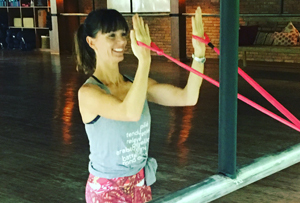 As a Barre Attack Teacher Trainer Holly will ensure your Barre Attack is taken to a new level. Airport Transfers available to/from resort at additional cost. All prices are $AUD per person and do not include airfares or travel insurance. Deposit is non-refundable and required to secure booking. Early Bird rates may be available but only where deposit is paid by the early bird date. See Terms & Conditions for details. Does your package deal include airfares? The package deal does not include flight costs or travel insurance. 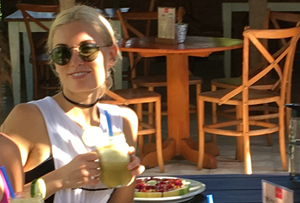 It does not include airport transfers to and from Komune Resort (these can be arranged with the resort). What does the package deal include? 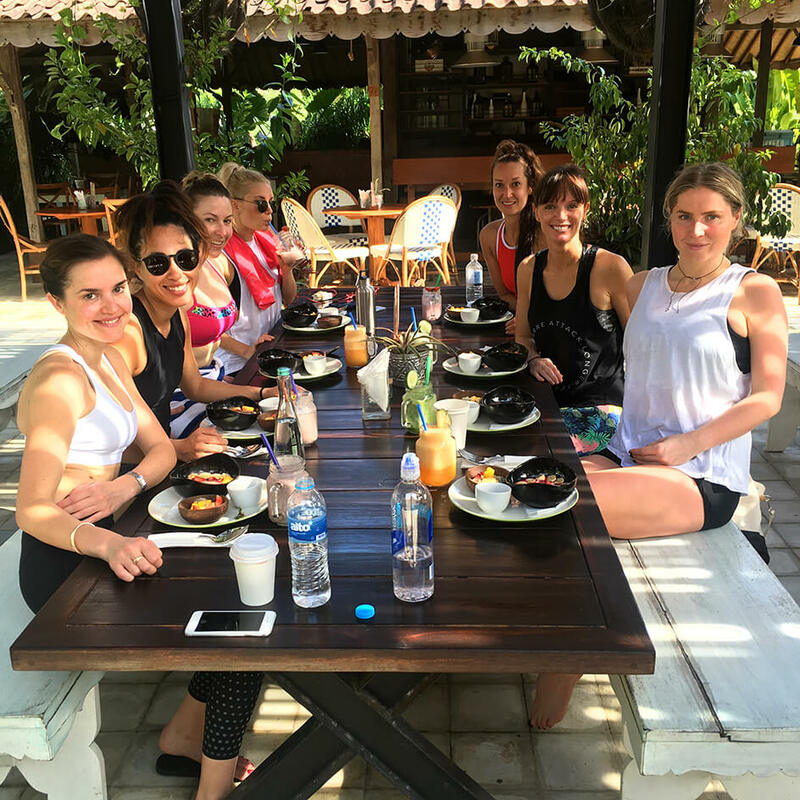 Included in the package deal is your accommodation for six nights; three meals a day; full use of the resort; and all of your training sessions. 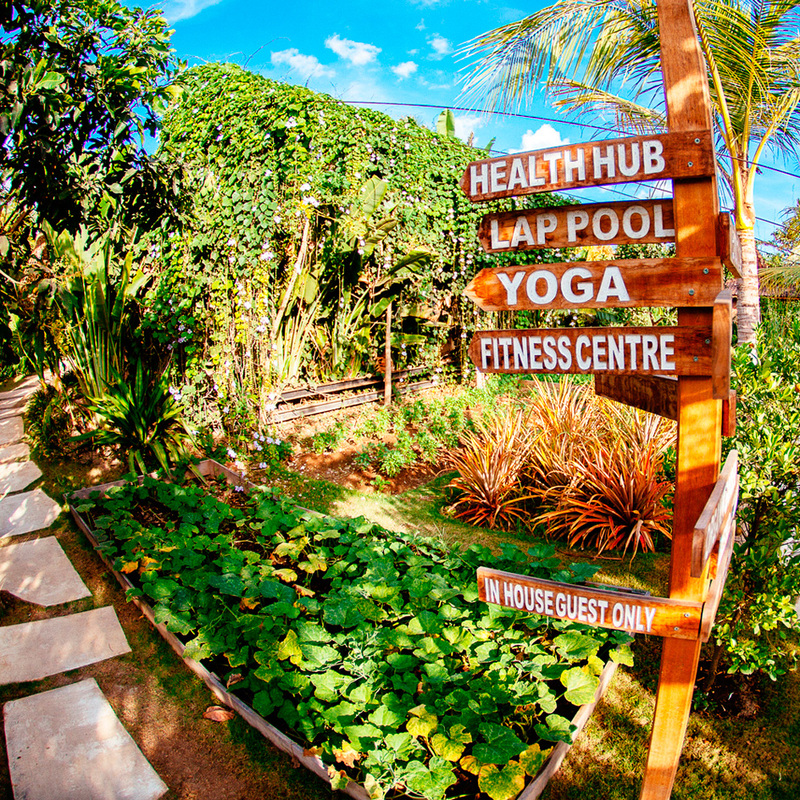 You’ll also have free access to the Komune Resort cutting-edge fitness centre, a 25-metre pool and beach bar pool. 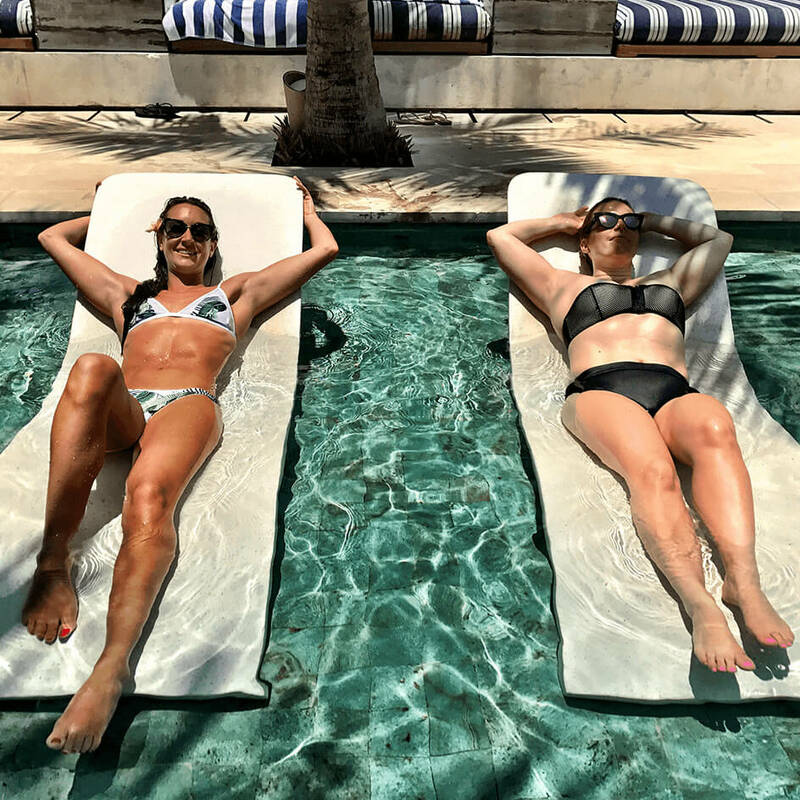 You’ll also need to pay for your own alcohol and any extra food and beverages not included in the three delicious meals per day. Bring some healthy snacks for your room! 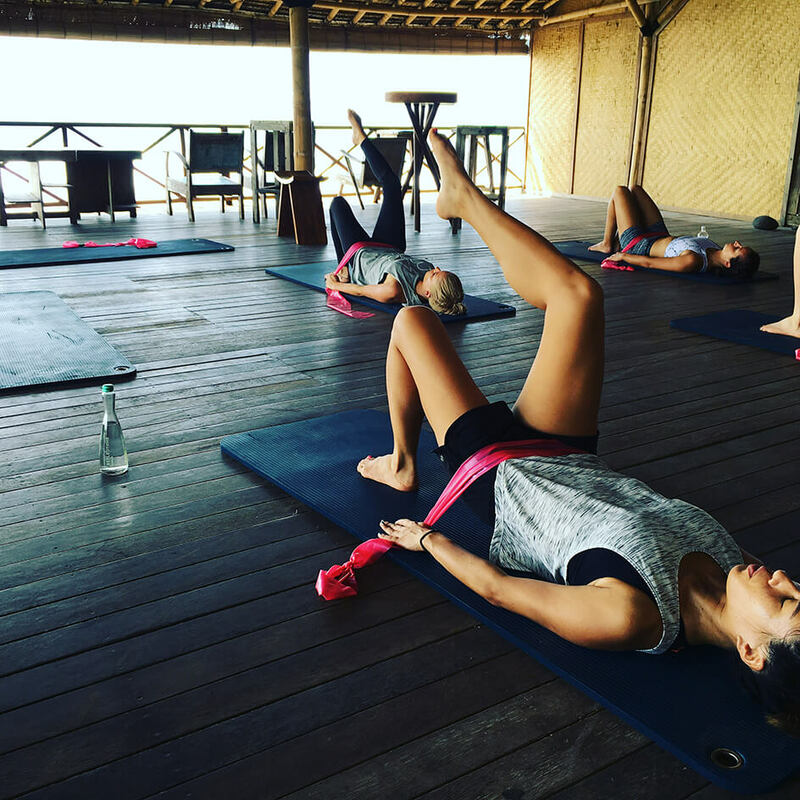 Optional extras include spa treatments, day trips and private Barre Attack or Pilates sessions. Can I cancel once i've booked? If you cancel once you’ve booked and paid your deposit, you will unfortunately lose your cash deposit of $500. How do I receive Early Bird Rates? To receive early bird rates you must pay your deposit of $500 to reserve your spot (as soon as possible) and pay the balance by the Early Bird Cut-Off (31 March 2018 for the 2018 retreat). If you would like to bring a partner or friend to share your ‘Single Room’ you can. There is no additional cost for this. Your partner/friend cannot attend any training and will need to pay for all meals etc. They’re great! Rooms are standard resort OR a limited number of suites, and come with a queen or 2 single beds. Standard: Private ensuite with shower, high speed WiFi, satellite TV, in-room safe, and air-conditioning. Suite: Separate living area with fold out sofa, private ensuite with shower, mini bar, high speed Wi-Fi, in-room safe, and air-conditioning to take the edge off. Note: Suites are larger than the standard resort rooms and offer additional luxuries such as pillow menu, evening turn down service, a retracting TV console and outdoor setting. Please email us if you would like to pay for an upgrade (assuming availability). Can I get on the Internet? Yes. Good quality WiFi is available throughout the resort and it’s all included!